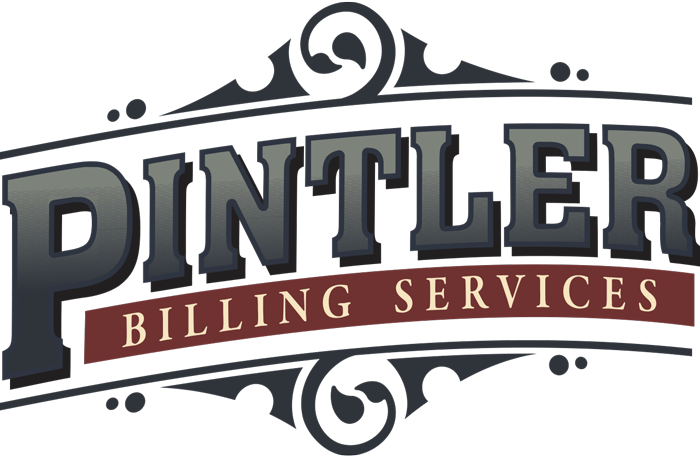 Trip Reports - Pintler Billing Services - Billing and Administrative Solutions for EMS Providers. As you are well aware, the method you use to capture your patient care reports is very important in the success of billing for your services. We recommend a solution via a partner called Emergency Reporting. Their rates are very reasonable and their app and software is straight forward and easy to learn, while providing powerful features and in-depth support. Our clients that use Emergency Reporting are very happy, as we are, with their level of expertise and support. Emergency Reporting provides a NFIRS and NEMSIS certified system. They offer a quick demo on their website which is www.emergencyreporting.com. They also offer a free trial where you can work with everything exactly as it is in the live program. Your relationship with Emergency Reporting is completely independent from your agreement with Pintler Billing Services. Our clients using Emergency Reporting add our office as a user with permissions to view and print the trip reports. Another ePCR option is EHR by ESO. This is a sister product to our billing software, and we are extremely happy with the way that it works. The customer service is also excellent. There is a demo available on their website at http://www.esosolutions.com/software/ehr. Again, your relationship with any ePCR vendor is independent from your agreement with Pintler Billing Services. The State option of Image Trend is also available, and we have clients who are currently using this solution. We understand that your service may prefer a different method, and we are willing to work with the method that you choose. We provide a couple of ways for our clients to send and receive data including a secure web portal, a toll-free fax number, and of course you could always use the mail! The bottom line is that we want to help to make this a seamless transition for you and your crew.